Hunter Pace Results 2016 | Metamora Hunt Inc.
Our thanks to all those who participated in the Fall Hunter Pace on October 9th! Riders were treated to wonderful weather and a marked trail through some of the most beautiful properties in the Metamora Countryside. 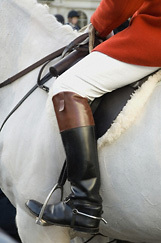 We thank the generous landowners who opened their private trails to the Pace riders for the event. A special thanks to all of the hard working volunteers who made it all possible! On this year’s fall ride, 126 riders and horses participated. 56 rigs, 8 miles of trails, 6 bottles of sherry, 4 jugs of cider, 12 packages of cookies, 24 landowners, 18 volunteers , 55 degrees of fall sunshine and of course 1 porta potty completed the event! Check out Metamora Hunter Pace on Facebook to post and see other riders pics and smiling faces from the fabulous day. 1st: @ 56 minutes and 56 seconds: Courtney Robb and Heather Lawson. 2nd: @ 59 minutes and 00 seconds: Maurice Freed, Mario Olivas, and Teri Elliott. 3rd: @ 1 hour, 48 minutes and 30 seconds: Colleen Kappel and Patricia Hurley. 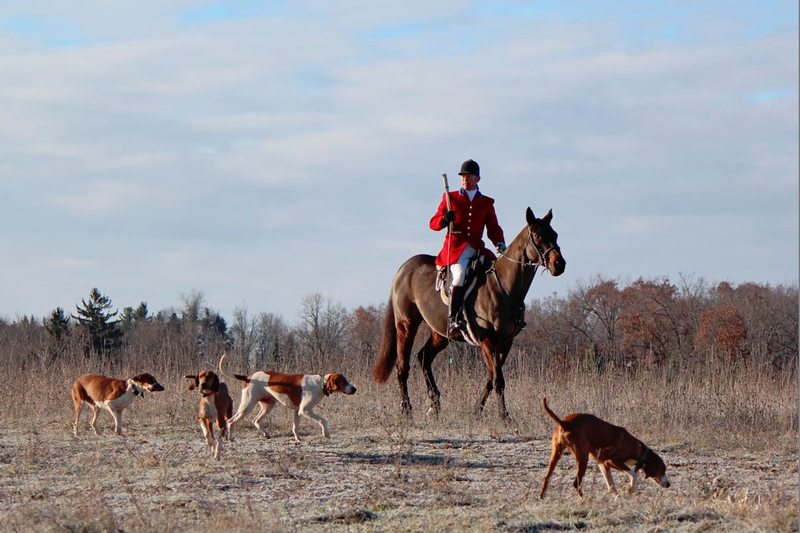 Optimum Time was set by a Metamora Hunt Member on Saturday morning, October 8th. The Optimum Time was:1 hour, 44 minutes. 18sec. 1st: @ 1hour, 43 min, 10 sec (-0:01:08): Ashley Ross, Vickie Prizer, Kim Radant, Nancy Huber, and Jessica Filiatrault. 2nd: @ 1hour, 42 min, 50 sec (-0:01:28): Cindy Dillon, Kristi Crawford, Ylva Axelsson, Chris Litteral. 3rd: @ 1hour, 47 min, 12 sec (+02:54): Chal Fitzpatrick, Payton Fitzpatrick, Becky Bebber. 4th: @ 1hour, 47 min, 49 sec (+03:31): Lynn Popa, John Stauch. 5th: @ 1 hour 48 min, 10 sec (+04:22): Miss Sydney Moore and Miss Claire Pace. 6th: @ 1 hour, 39min, 22 sec (+04:56): Annie Zimmerman and Andy Curell. Ribbons will be mailed to the team leaders the week of October 24.